When it comes to a web analytics strategy, organizations go through a natural progression. The first step in the process is to develop a method for capturing the data. 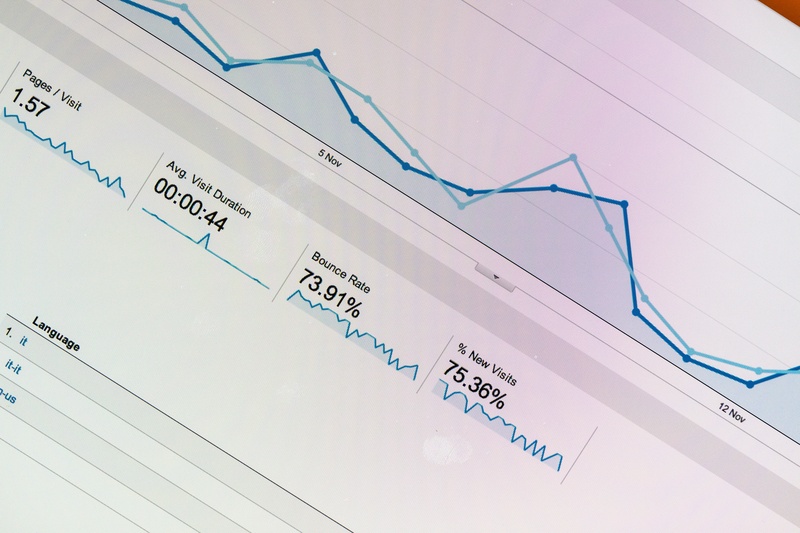 As the first blog post in this series states, many organizations are finding Google Analytics (GA) to be a helpful and cost-effective web analytics service. 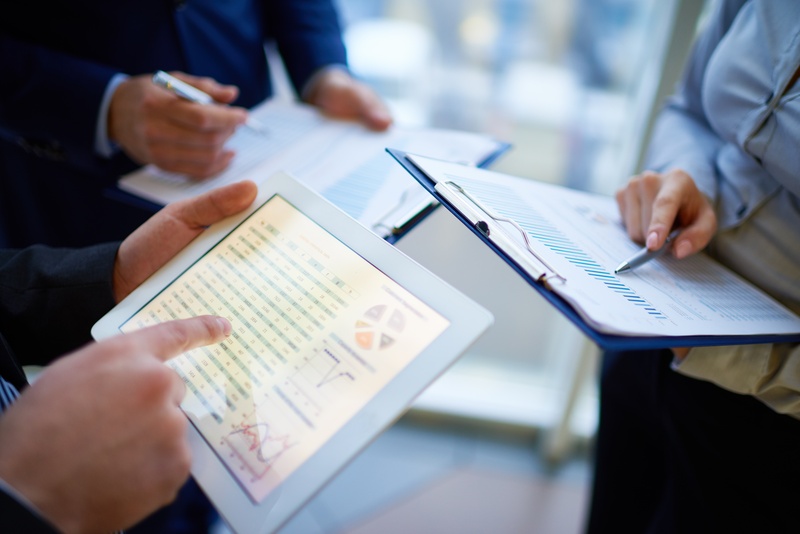 Once the data is captured, the next step is to develop a data reporting strategy. The second blog post delves into how one can use GA’s basic reporting functionality to apprise business leaders. The next stage is to use the captured data and reports to identify insights and develop business strategy. In the last decade, state and local agencies changed the way they implement large software modernization projects; however, the same is not true for the contracts that govern these projects. 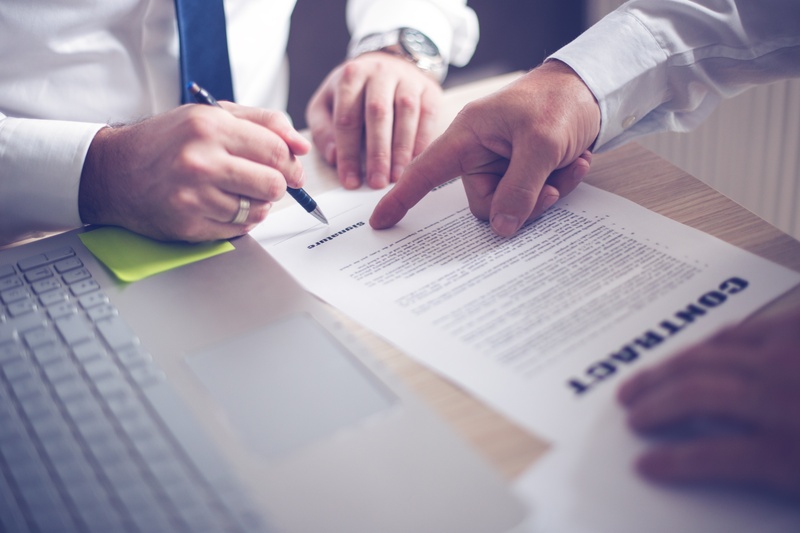 For this article, we discuss four categories of terms and conditions that are outdated and don’t reflect the evolution of software products or the product implementation approaches required for today’s modernization projects. Consequently, vendors, procurement professionals, lawyers, and client leadership spend significant time, money and emotional capital trying to solve the proverbial “fit a square peg in a round hole” conundrum during negotiations. 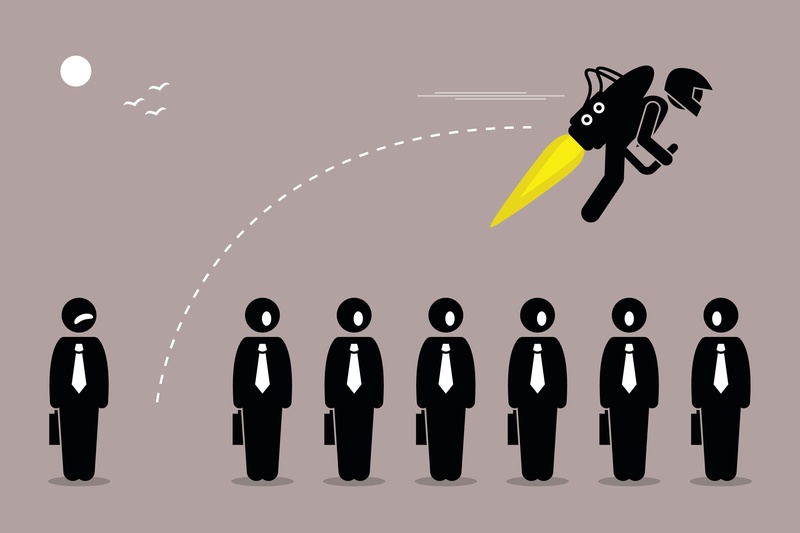 Is the pension industry ready to leapfrog? Technology has changed the face of the world. Especially with the advances made during the last decade. However, if you look at new homes in the U.S., you will realize some outdated technology is still deeply entrenched. Take, for example, telephone jacks; these still come as a default option provided by homebuilders. But how many of us use these telephone jacks? Technologies like VOIP and smartphones have taken over with aggressive pricing, marketing strategies, ease of use, and business value that cannot be overlooked. Last week, Sagitec employees from five different office locations throughout the U.S. all had one thing on their mind: give back to their local communities. 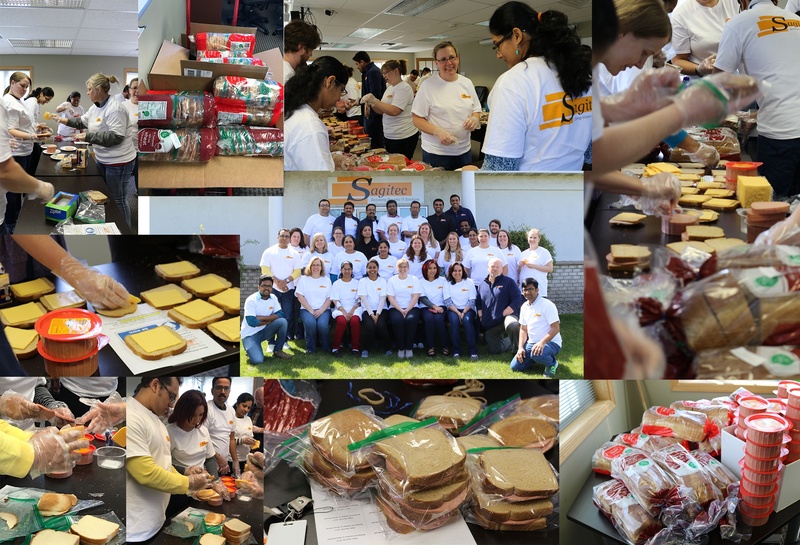 From Denver to Baltimore and points in between, Sagitec employees rolled up their sleeves and fed people in need. Organizations are increasingly using the web to interact with their customers. Besides websites, web portals are becoming a ubiquitous component of organizations’ customer service strategy. These technologies allow customers to serve themselves and satisfy their need for instantaneous information. However, as self-service is replacing traditional customer service methods, organizations may be lacking critical information about their most precious asset. The Public Retirement Information Systems Management (PRISM) conference is known for spurring thought-provoking discussions about how technology can improve public pension systems and this year was no exception. 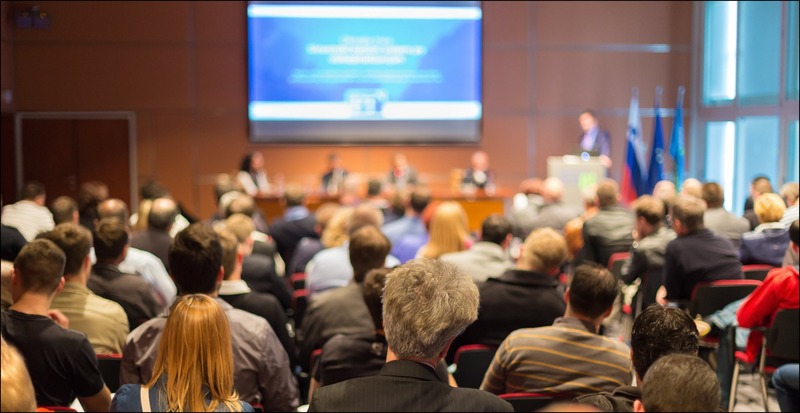 The educational sessions are the primary catalyst for these highly important discussions and this year’s conference in Nashville, Tennessee was chock-full of them. In an effort to move the conversation beyond the conference walls, I, Jordan Bartlett (JB) interviewed two Sagitec employees who attended PRISM to see what they learned.